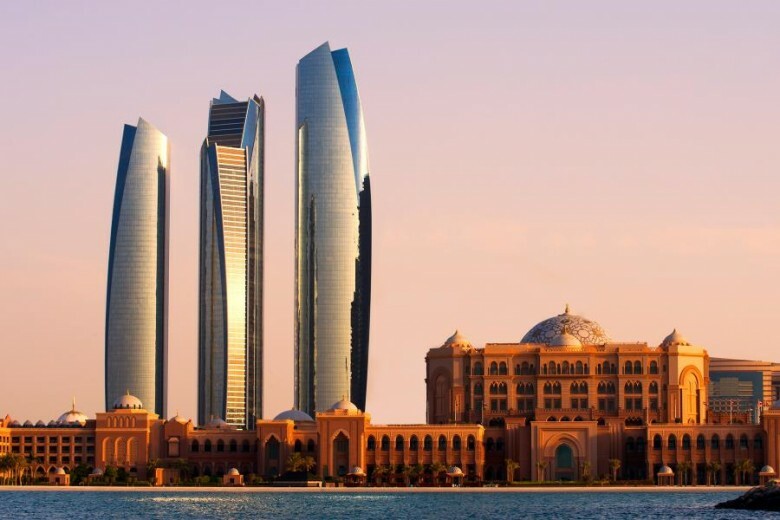 Less than a century ago this global city was a small pearling station, today Abu Dhabi rises gleaming out of the desert, the epitome of a world class destination. Abu Dhabi Airport has 53 airlines offering 93 destinations in 54 countries with non-stop services to all inhabited continents. A stop over here is a stop over at the centre of the world, if you have longer than 4 hours why not venture out and see for yourself the gravity-defying buildings which sprout up each year while also experiencing traditional Arabian hospitality. If flying with the following airlines you can check in 4 to 24 hours before you fly in downtown Abu Dhabi at the City Terminal and also at ADNEC (Expo Check-in). At check-in you’ll get your boarding card, be able to choose your seats and drop off your bags, then you only have to get to Abu Dhabi International 1 hour before your flight. There are also self-service check in kiosks at the Park Rotana Hotel and the Crowne Plaza Hotel, Yas Island. Terminal 3 at Abu Dhabi International is exclusively for Etihad and Terminal 1 and 2 are used by all the other airlines. 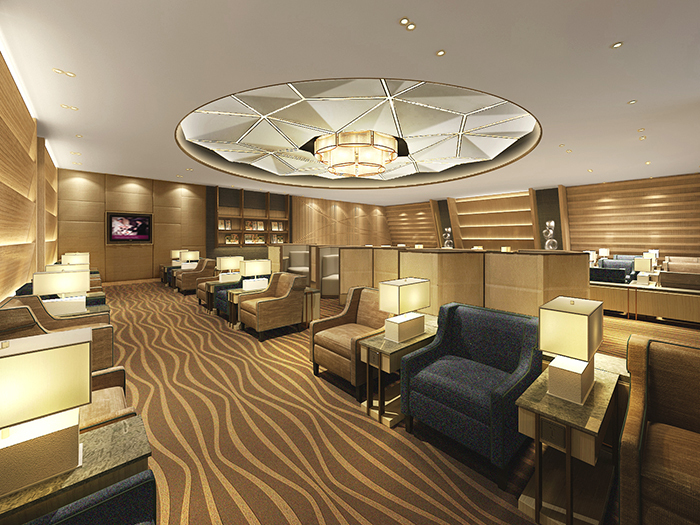 The Airport Hotel is currently under renovation until the end of November however nap areas are still available. The exchange Rate is R3.63 to 1 United Arab Emirates Dirham (AED). 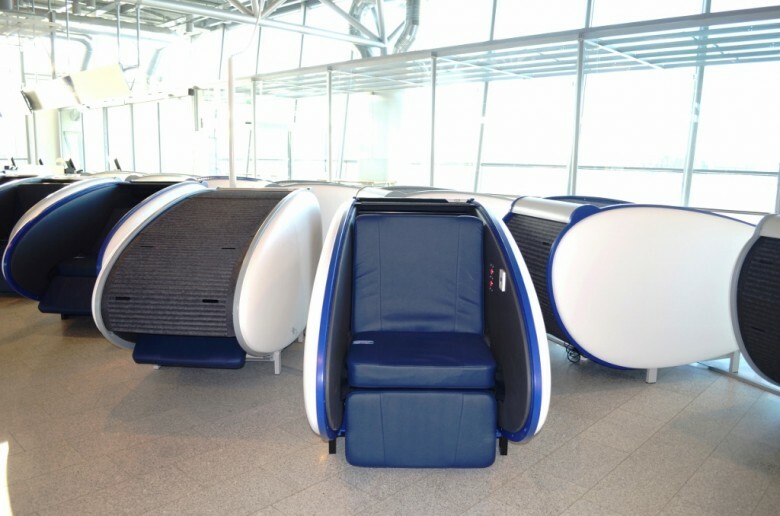 Abu Dhabi Airport is one of the few airports in the world to introduce the space-age, self-cleaning sleep pods. These pods (which costs about R268.31 for two hours) allow you to shut the world away and have a short nap before your onward journey. Available in Terminal 3, upper level, after Passport Control. They also have a nifty space underneath them to store your luggage safely and a plug to charge your laptop and phone. They get you to sign a waiver acknowledging that it is your fault if you sleep through your flight- so be sure to set your alarm! Make a reservation or book on arrival if there is availability. 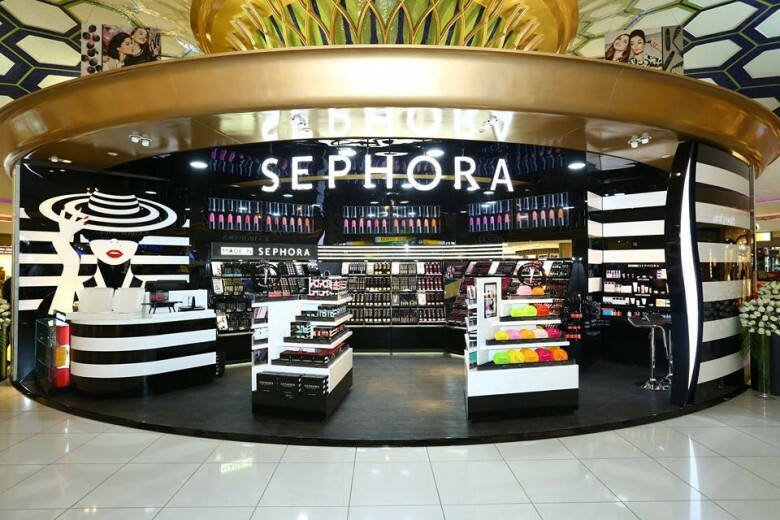 Operating until the end of October, don’t miss out on France’s favourite cosmetic boutique. Abu Dhabi International is one of the few airports which offers a US pre-clearance facility. This means no standing in a 2 or 3 hour queue after a long flight to the US. After clearing US pre-clearance you check in your baggage to your final destination and step off the plane as if it was a domestic flight. 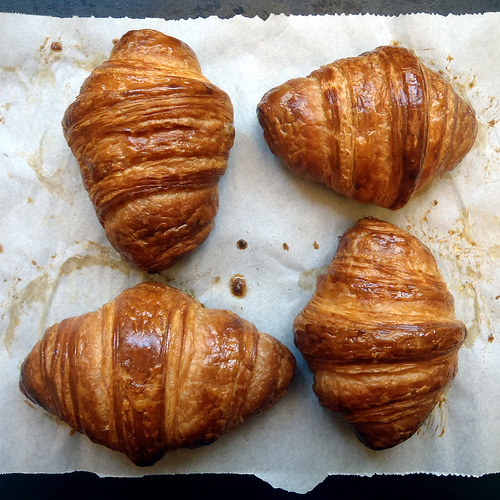 The best possible start to your US trip! Etihad offers flights to New York, Chicago, Washington, Los Angeles, San Francisco and Dallas (the pre-clearance facility is open to travellers to these destinations). There are complimentary baby strollers located in all three terminals. With this free service offered by Abu Dhabi Airport, you don’t need to worry about flight time changes. Sign up here. 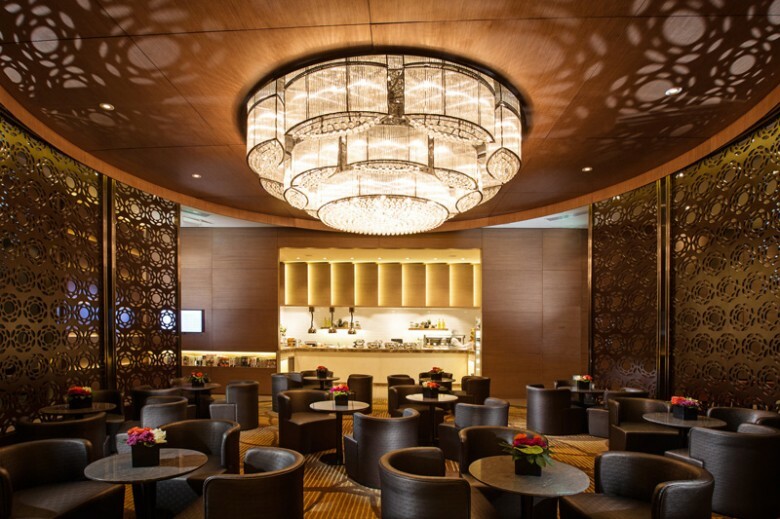 You don’t have to be a member to enjoy the five-star food and amenities available in the Al Reem and Al-Dhabi Airport Lounges (first and business class passengers enter for free). Both have a walk-in fee with an added fee to make use of the premium shower facilities. You can watch TV, order snacks and sandwiches 24 hours a day and unwind in comfort. It costs R545 for 2 hours in the Al Reem Lounge plus R272 to use the full shower facilities, children aged 2 to 11 get a 30% discount. In the Al Dhabi Lounge it costs R654 for 2 hours plus R308 to use the shower facilities. Indulge in a complimentary 15 minute spa treatment at the renowned Six Senses Spa in the newly refurbished Etihad Premium lounge. Or if spas aren’t your thing enjoy the buffet and huge variety of drinks available.The Lounge is open to business and first class Etihad customers. 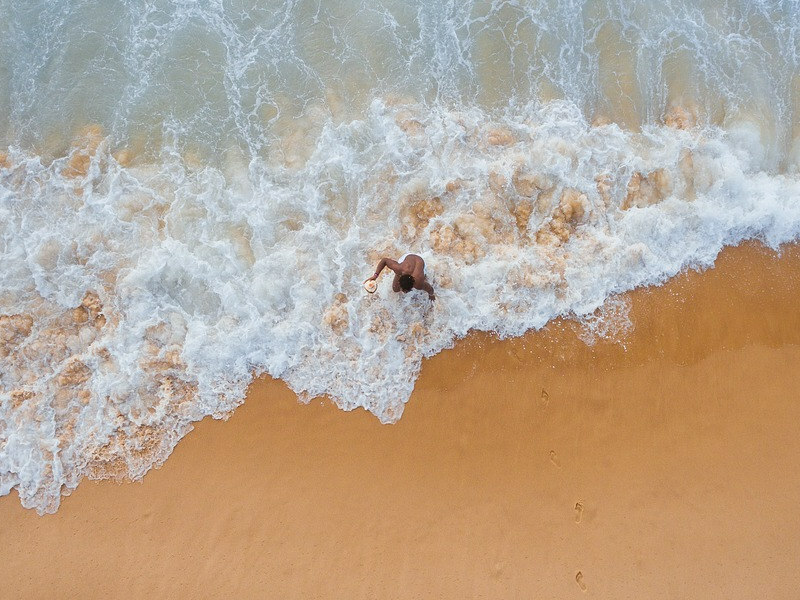 For South Africans with the exchange rate the way it is, it makes a lot of sense to make use of the free shower facilities offered in near departure gates 32 and 37. Just remember your own towel and soap. Stay connected with free wireless and enjoy use of the free internet kiosks. Simply connect to the network named “ADAC Free Wireless”. Once the ADAC welcome box appears, click “ACCEPT”. You will be redirected to Abu Dhabi International Airport’s website landing page. 10. So many options in Duty Free! Browse the 2700 square foot new fragrance boutique which stocks every perfume you can imagine. Take a well-deserved travellers’ pause at favourite UAE patisserie La Brioche, which specialises in coffee and baked goods. Skypark Plaza. Call +971 (2)-5998951 and 02-5998952. For these you will need a transit visa, find out more here. 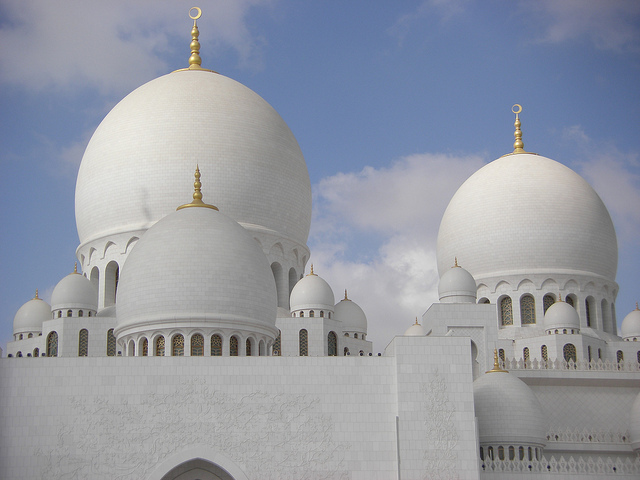 Be dazzled by the intricate craftsmanship of the largest mosque in the UAE. It houses the world’s largest chandelier, the largest Persian carpet (which took two years to complete) and the largest example of marble mosaic in the world. You will need at least 3 hours to visit the mosque (suitable for those with a layover of at least 8 hours). Opening hours are 9am to 10pm (last entry at 9.30pm) from Saturday to Thursday and 4.30pm to 10pm on Fridays. There are also complimentary 1 hour tours provided. Call +971 2 441 6444. Prepare to exercise every one of your facial muscles as you take the ride of your life on the Formula Rossa, the world’s fastest rollercoaster in the world’s largest indoor theme park. You could spend an entire day exploring Ferrari World (if you have a limited amount of time be sure to visit in the week as it’s a popular weekend outing). Tickets cost R920 for a day pass, book online here. 14. Fancy a day at the races? 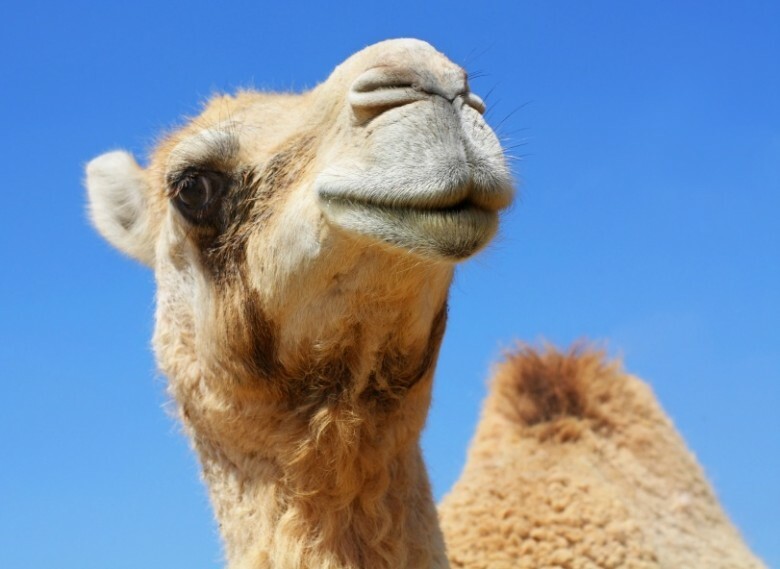 Make a unique memory, cheer on the the camels on weekend mornings at the Al Wathba Camel Race Track (you’ll need quite a long layover for this as it’s located 45 minutes out of Abu Dhabi on the Al Ain Road). Entrance is free. +971 2 583 9200. 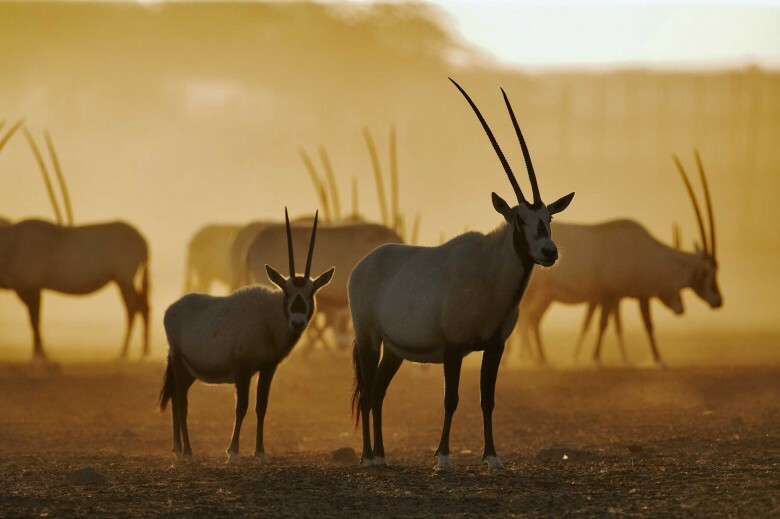 If you have two days or longer to spend exploring Abu Dhabi on your layover, take a trip to one of the natural islands a few hours away and visit one of the largest wildlife reserves in the UAE. 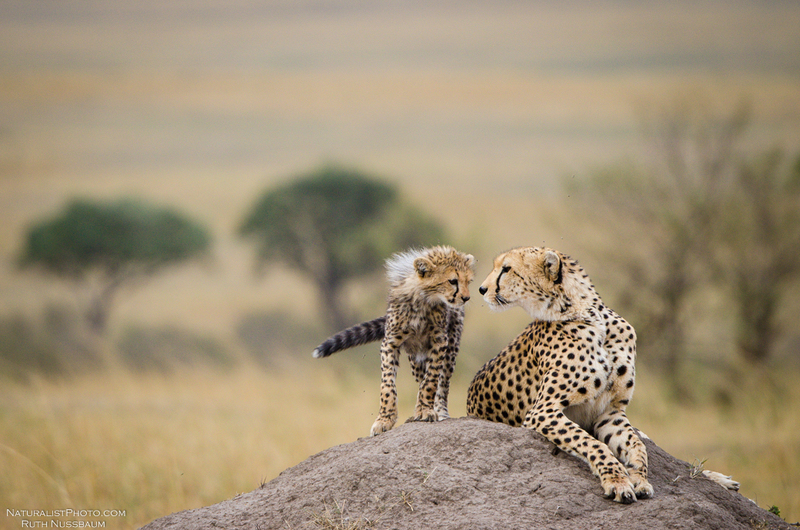 You’ll spot Arabian Oryx, gazelles, giraffes, hyenas and cheetahs. Thanks for sharing such great post! Great city for visitors. Thankyou for this wondrous post,I enjoyed reading this post. Beautiful pictures. Abu Dhabi Airport looks Awesome. 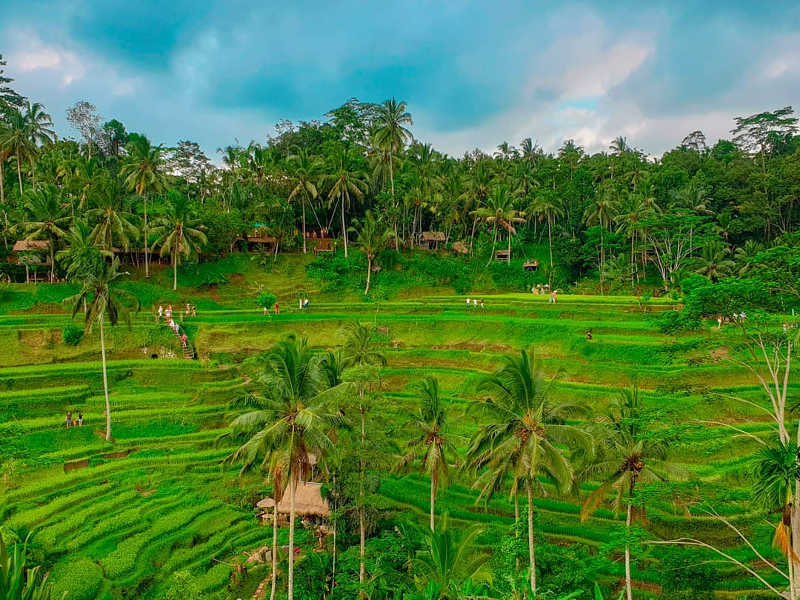 Thanks to Travel Start Blog for those wonderful tips and hints that you are showing on your site. These are wonderful activities for Abu Dhabi. Thanks for sharing great article. Thanks for the awesome feedback. We love to know that our fans enjoy what we put out there for them to read. Hello I am regular member of your blog and often to come over your blog and i must say whenever I come here I feel myself so updated you have an amazing writing skill and also you present it so well so keep writing. finally found great post here.I will get back here. I just added your blog to my bookmark sites. thanks.Quality posts is the crucial to invite the visitors to visit the web page, that’s what this web page is providing. I can picture it out how wonderful the airport in Abu Dhabi looks like base on the article and pictures. i wish to do all thing to do which are descried above 🙂 , than js for sharing such a nice experiences. Thanks for the awesome feedback. We really glad to hear you love what we put out there for our fans to read. We have so much more to share. Great photo shoot, thanks for sharing the great post. You will need to contact the Embassy or official visa handling agency. They will be able to advise on the most up to date information on what the latest cost would be for this. Those places are great! I would like to visit Taj Mahal somehow. that is one of the most unbelievable places for me. Yes Taj Mahal is amazing, should be on everyone’s bucket list of places to visit. Great Post ! Abu Dubai is one of the best place that I ever visited.I always Miss the rollercoaster at Ferrari World. Thank you very much for your post,So kind for you.I also hope you will make more and more excellent post and let’s more and more talk, thank you very much, dear. Absolutely right. 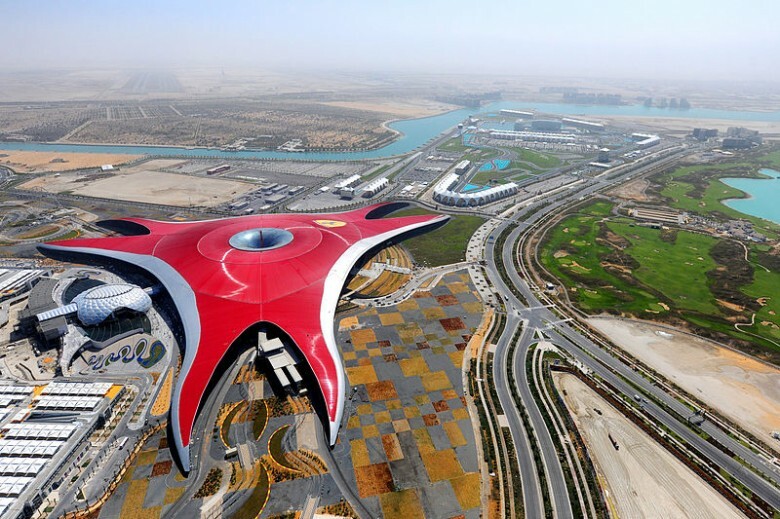 I think the most amazing thing to visit is Ferrari World Abu Dhabi. 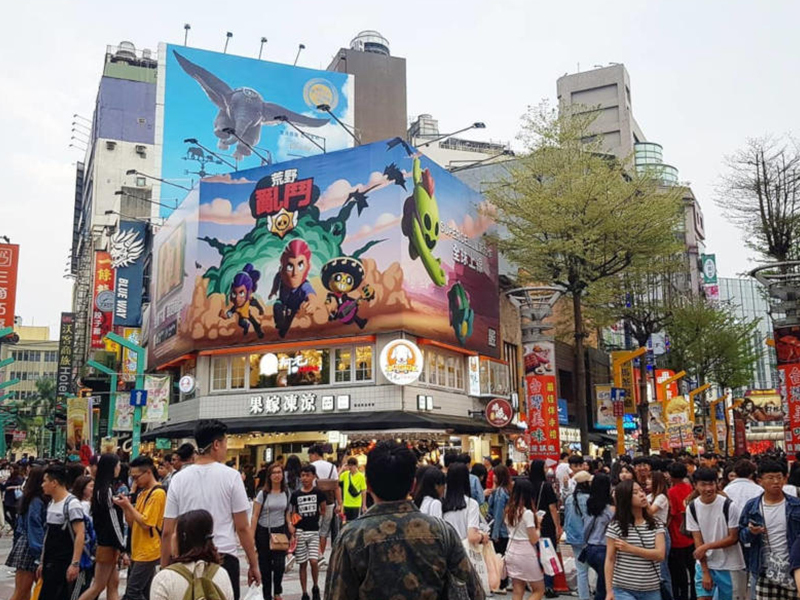 It is a great place for all age of people not only for the kids. I visited here last year with the help of ALTDUBAI. Ohh….I just love this place. Thanks for sharing lots of information. Abu Dhabi’s airport is one of the best airports in the world.There your will find all luxuries and comfort in comparison to other places. thanks for sharing great post. you share a meaningful information in these blogs..
NIce Blog! I agree completely with you here. It is a very valuable and helpful collection of blogs. I am trying to gain information from all these. Really helpful post. Thank you..!! very deeply written blog about the abu dhabi airport. now i can have all details before travelling to the location. thanks alot for your post. I have a connecting flight from Abu Dhabi airport to Chicago. The layover period is 3 hours 15 minutes. Will I need a transit visa? South African passport holders do not need a transit visa to go via Abu Dhabi if they are in transit for less than 24 hours. However if you are wanting to leave the airport a valid entry visa. It really is an amazing airport and does not dissapoint. One will be amazed of the sheer magnitude and the all there is to see. It does make the layover worthwhile. Great airport indeed. I loved the sleeping pods. A bit of a walk to get to them but was worth it. I haven’t had the luxury of trying them out but saw them, they look amazing and so comfy. After looking at this information I cannot wait to experience this fabulous airport. Flying out of Cape Town next Sunday 25 October. Abu Dhabi’s airport is one of the best airports in the world. 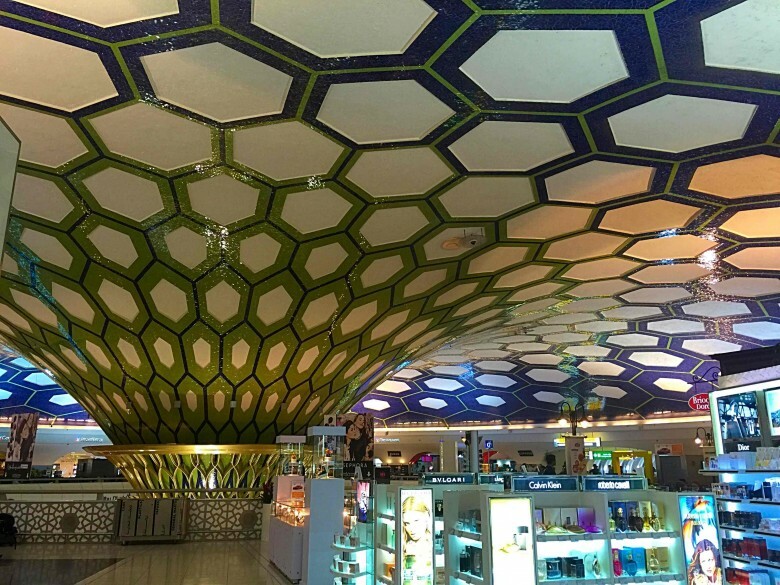 What is it like to layover at Abu-Dhabi airport? The layover depends on the route you are flying, your departing and connecting flights. When purchasing a flight on our website if you click on view flight details it will show you the layover time you will have.